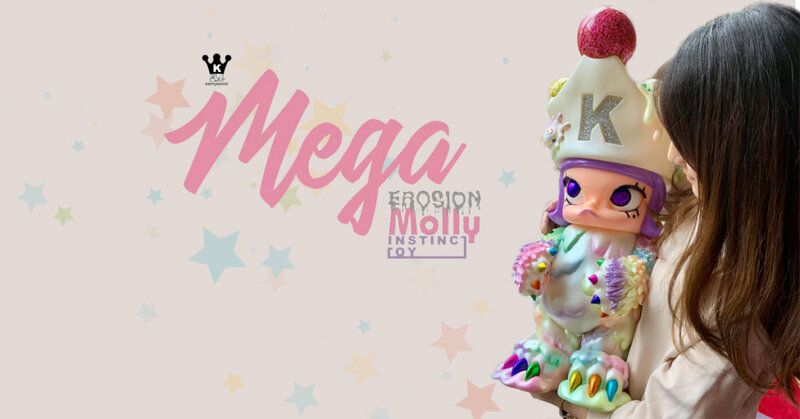 Time to make room as a MEGA MOLLY has just been teased! 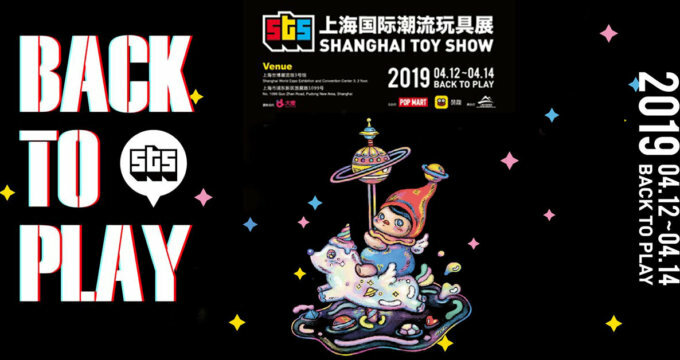 Kenny Wong of Kennyswork and INSTINCTOY set to showcase MEGA Molly at this weekends STS 2019. Now you can hug Molly to sleep when you get kicked out of the bedroom when the wife knows you want this MEGA molly. Stay tuned for release info and final product shots.